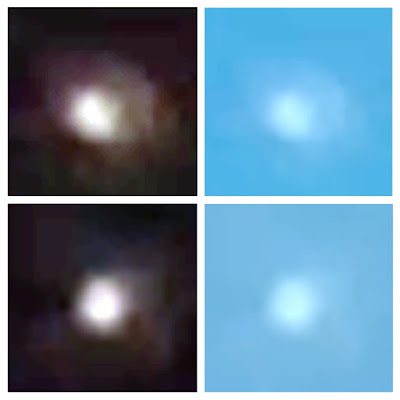 UFO SIGHTINGS DAILY: Car Size White UFO Over Xinzhuang, Taiwan On Nov 6, 2015, Video, UFO Sighting News. 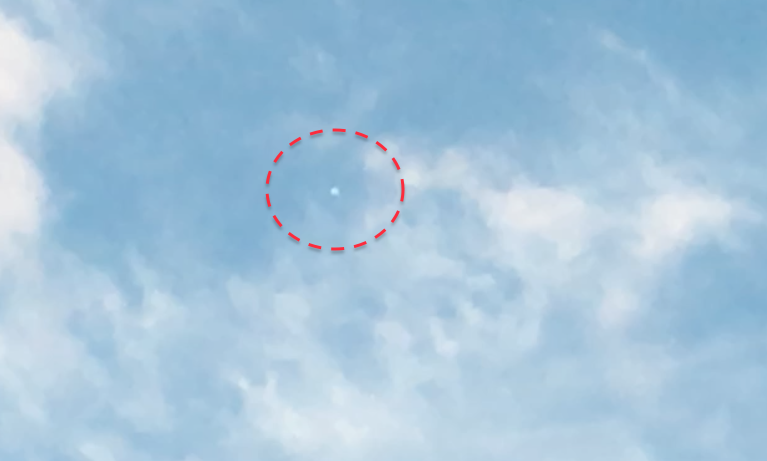 Car Size White UFO Over Xinzhuang, Taiwan On Nov 6, 2015, Video, UFO Sighting News. Above is normal untouched close up of orb above it. Below is enhanced with contrast. I was watching some passenger jets fly from right to left and another from left to right, coming and going from China to our Taipei airport about 20 min away. 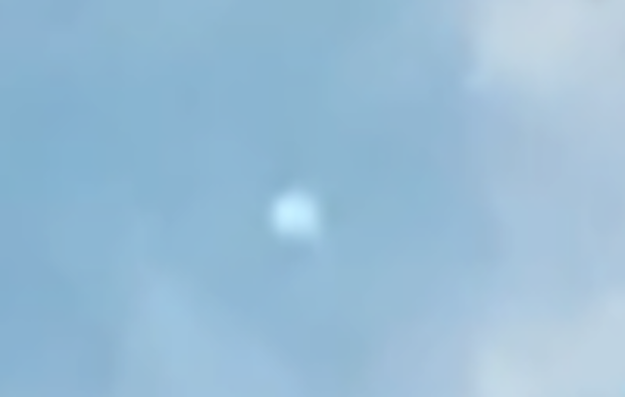 Thats when I noticed this orb. It was on the far left, so I pushed the window wider open and hung out a 5th floor window from the waist up to get this recording. It was about half as thick as the body of the passenger jets, but the color was the same...white. As I got my iphone 6s ready (4k video), I saw it moving to the right slowly. When I lifted the camera, the UFO stopped. I tried my best to hold the camera still out the window, so I apologize for the shaking, but it was do to the full zoom on the camera and me being excited. I tried to steady my hand against the side of the window as I held it up. 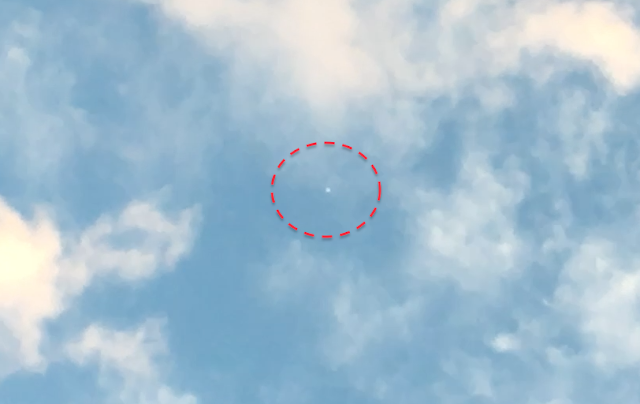 I was late for teaching a class by about 4-5 minutes, but I had my wife check the window 15 min later and take a small 1 min video of the object. She checked a third time and the object was gone 20 minutes later. She couldn't stay to watch because she teaches a homework class. 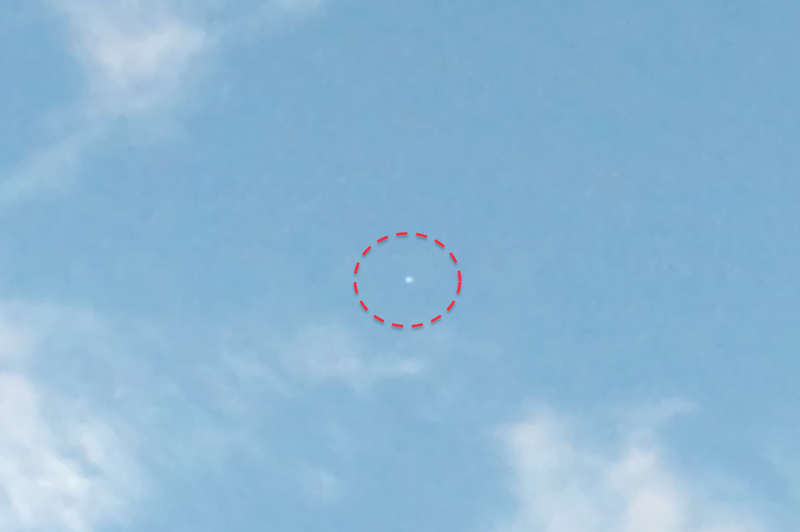 This car size white UFO was my first close up daytime catch on camera, although I have had many sightings, but no camera at the time.